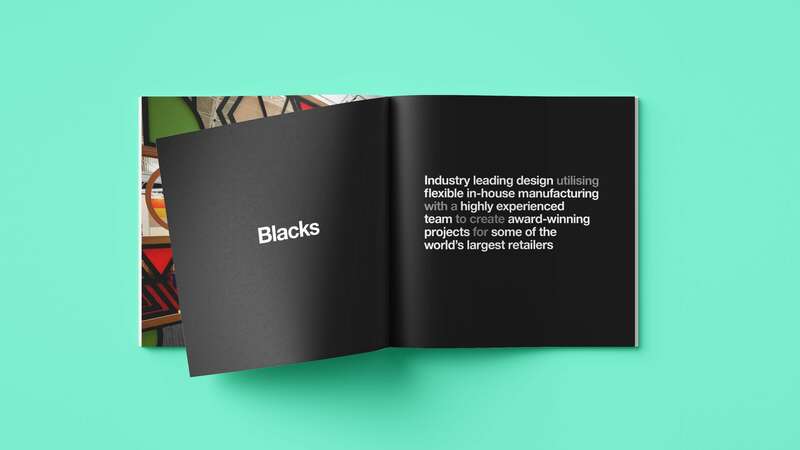 From design to installation, Blacks create innovative window displays & in-store environments for exceptional clients. 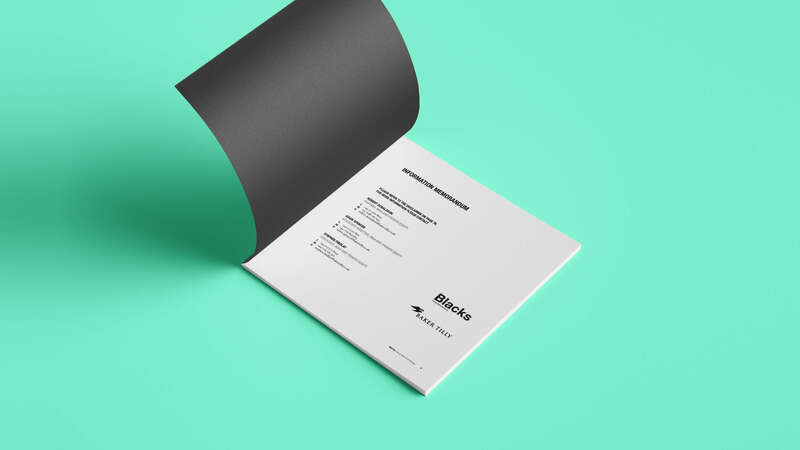 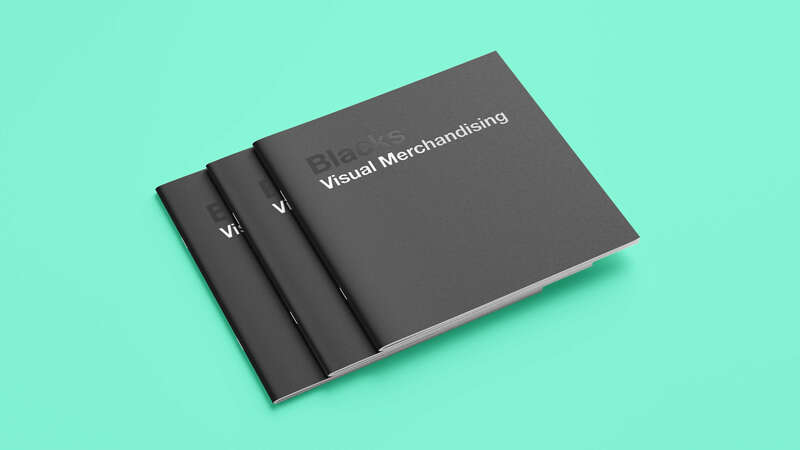 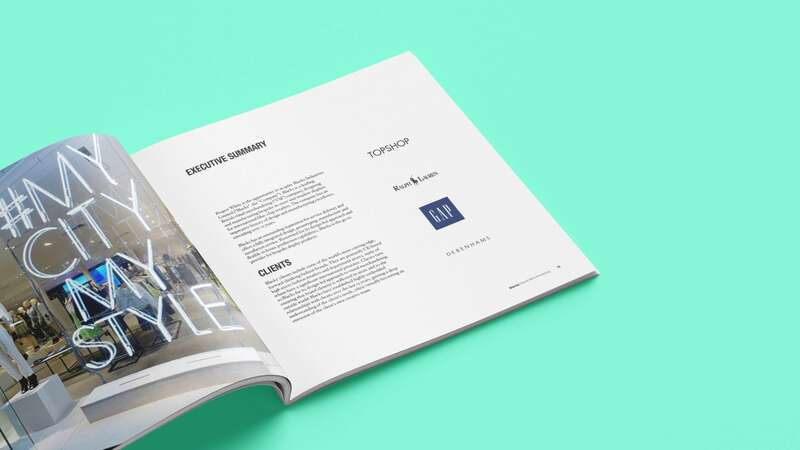 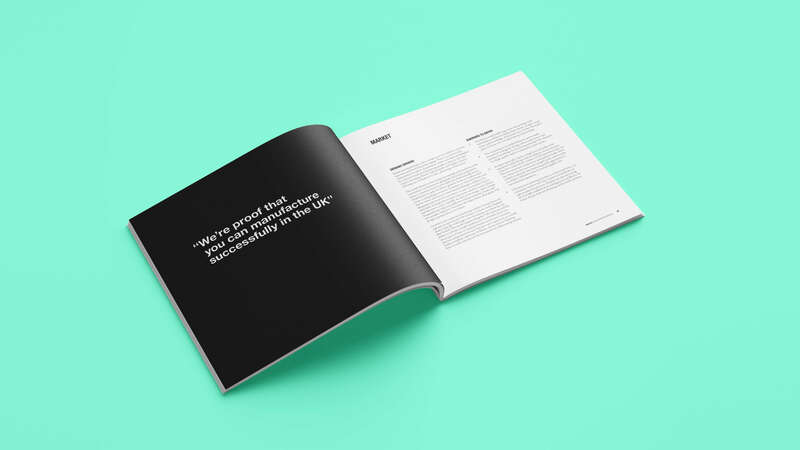 Blacks, leading specialists in shopfront design and visual merchandising, commissioned a book to promote them to potential clients and future endeavours. 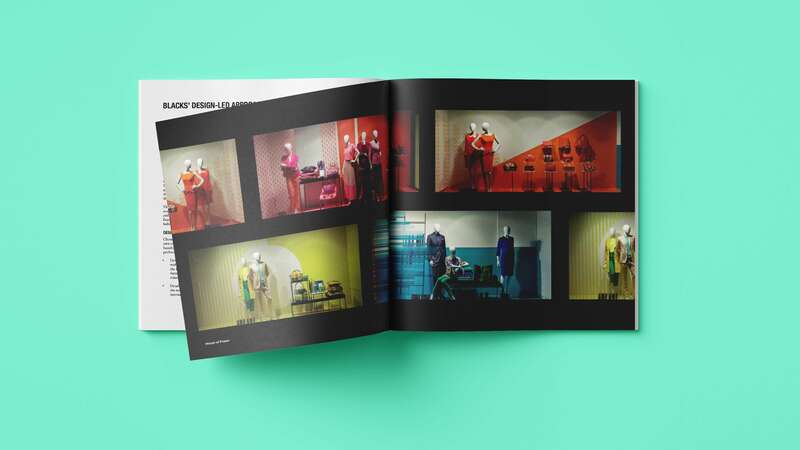 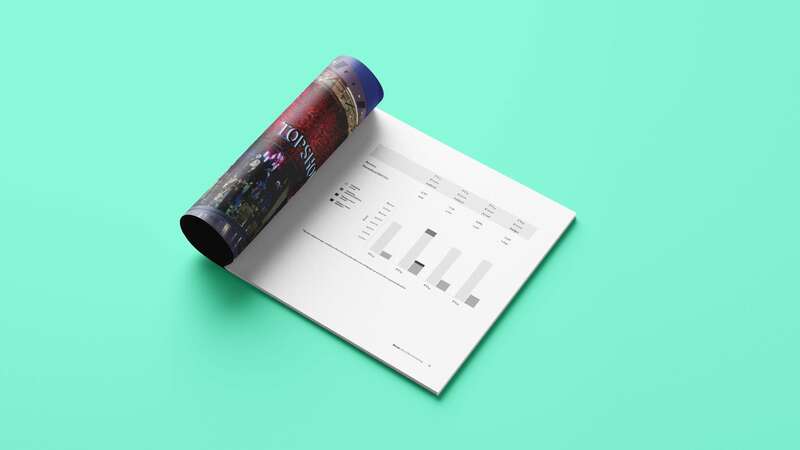 Their vast collection of bright images from their shop fronts and married with bold, concise copy to keep it interesting and let their work do the talking.